Lazybones setup shop in 2000. Our love of the natural world, vintage style and the unexpected helped us to grow into a much loved clothing and homewares brand. 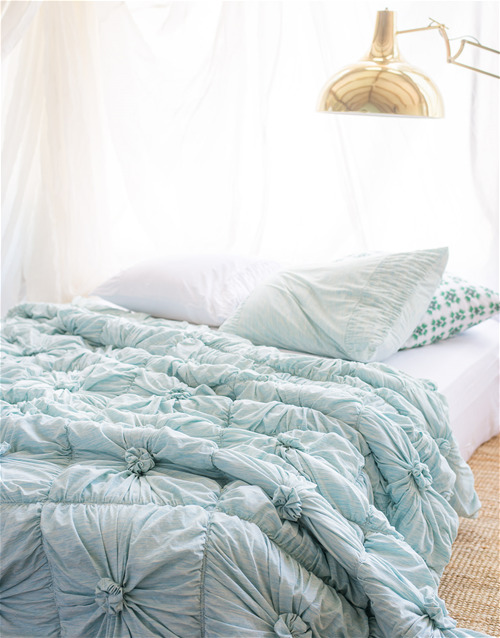 We design modern vintage-inspired clothing, jewellery, bedding and homewares with a fresh and whimsical approach. Our garments have become well known for their quirky signature prints, delicate embroidery and jacquard knitwear... all in feminine shapes and styles that our customers adore. Our first store opened in Bangalow, enjoying the laidback beachy vibe outside Byron Bay 14 years ago. Since then we've built a community of fans across the world, spanning all ages. The Lazybones spirit is curious, open and playful and we have found our customers are not limited to a specific age group, but reflect this state of mind. In 2017, we're delighted to announce our latest venture – a move towards more sustainable and ethical practices. Loving the earth has long been an important part of what we do and now we are able to reflect this in our choice of fabrics and manufacturers. 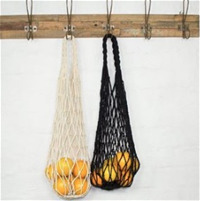 At Lazybones, this means big things like working with an incredible Global Organic Textile Standard (GOTS) certified fair trade factory in India and using organic and eco fabrics with as many suppliers as possible. 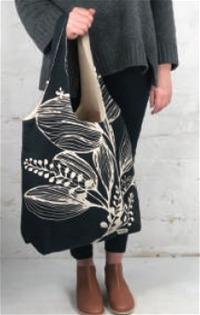 We even use the scraps and fabrics left over from the cutting process to create gorgeous new products. We're proud of how far we've come and excited at what lies ahead. 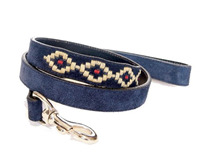 The Bombay Collar is handmade by the expert craftsmen at Georgie Paws. Waxed thread gives the luxury feel of Royalty and horses, whilst the buffalo leather outperforms all others. Excellence on all fronts! Match the collar with a Bombay Lead for extra credibility. 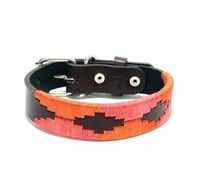 Go one step further and match with the Bombay Belt for you! 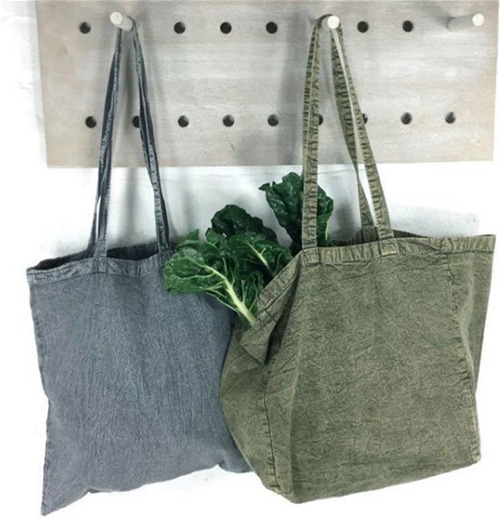 Our diverse range includes jute shoppers, cotton calico bags, hemp cotton bags, mesh totes & nylon foldable bags, as well as jute biodegradable pot holders, all catering for the environmental conscious population. 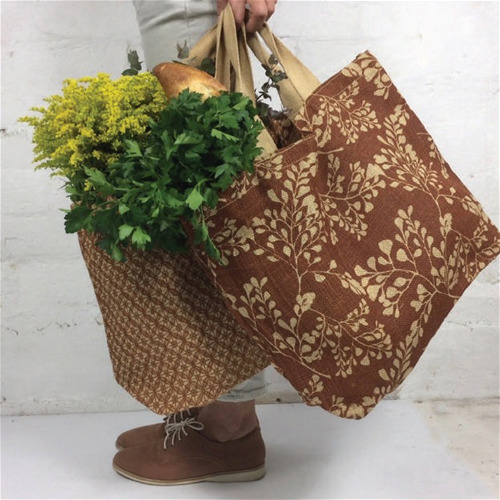 Our aim is to break the consumer habit of single use plastic bags that are choking our planet and to switch to reusable and recyclable alternatives. Suppliers have been individually selected to meet our ethical standards of manufacturing. 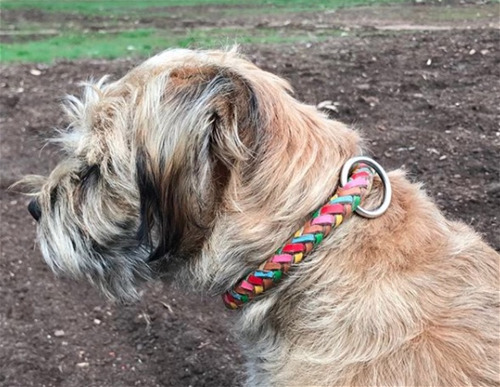 Luxury gifts and accessories for dogs- collars and leads. Made using sturdy yet soft buffalo leather. Georgie Paws was started by young entrepenuer, Violet at the age of thirteen!